Orange County Commercial & Home Contractors - Call Today! 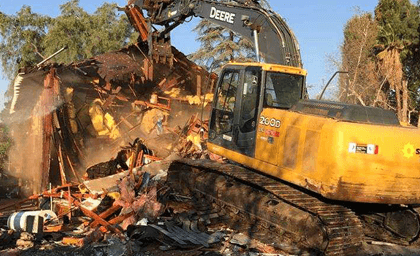 Turn to SoCal Removal for Remediation, Renovation and Demolition. Home or business in need of Demolition Service? Your valued local choice for transparent construction services from proposal to completion. SoCal Removal will perform demolition, mold remediation, restore or remodel your property to your specific desires. 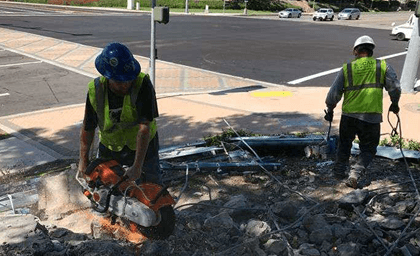 We are SoCal Removal, your licensed and certified Property Damage Demolition Restoration General Contractors serving all of Orange County, California. If you have a property damage emergency or need immediate assistance, call us 24/7 at 949-446-0000. Call upon owner Andre Abajian to lead a team of experienced professionals for your important residential, commercial and industrial projects. Fill out the form at the bottom of the page to request a free project review. Click any of our services below to learn what our experienced Orange County contractors at SoCal Removal can do for you. 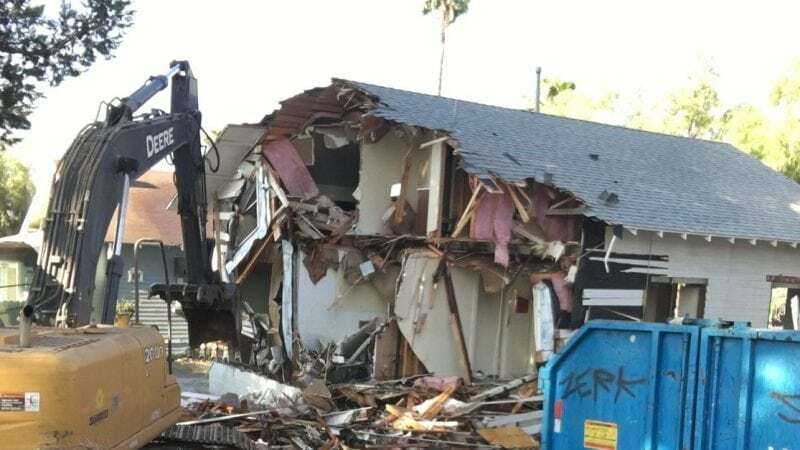 SoCal Removal has contracted with private organizations, municipalities and individuals of all kind in nature to provide first rate demolition, remodeling and water/fire damage restoration service in the county of Orange. 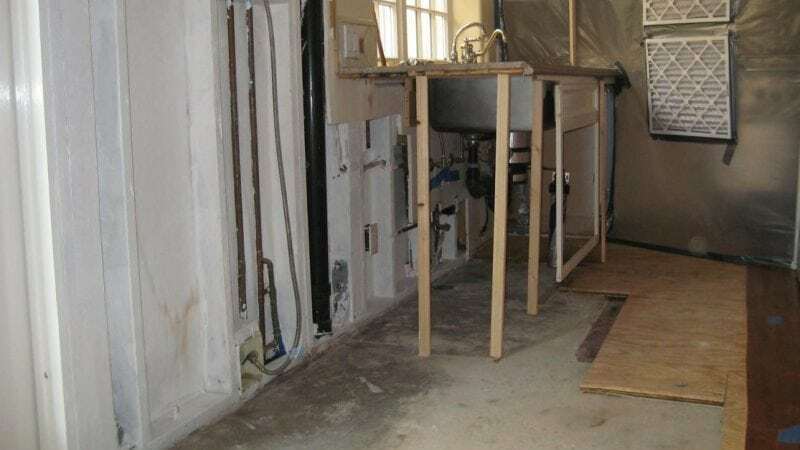 It may be as simple as a custom home remodel or as complex as the demolition and wrecking of an underground tank. We understand each construction project is unique and we take pride in understanding your specific needs fueled by our willingness to adapt. 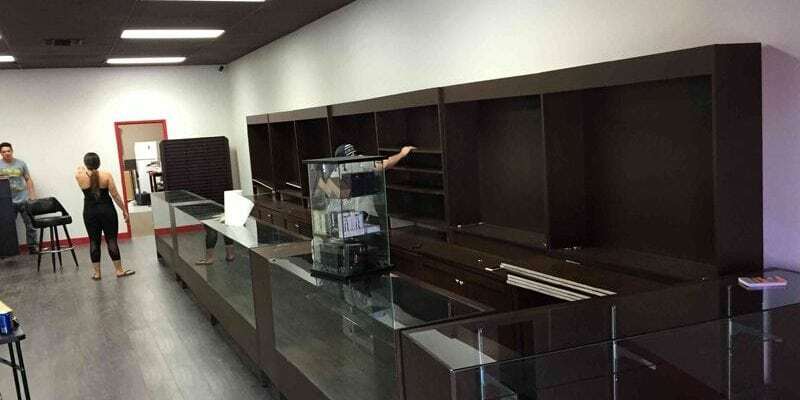 Whether you seek emergency water damage restoration service in Orange County or clean up after a fire at your business, we will respond to your needs in a timely fashion. 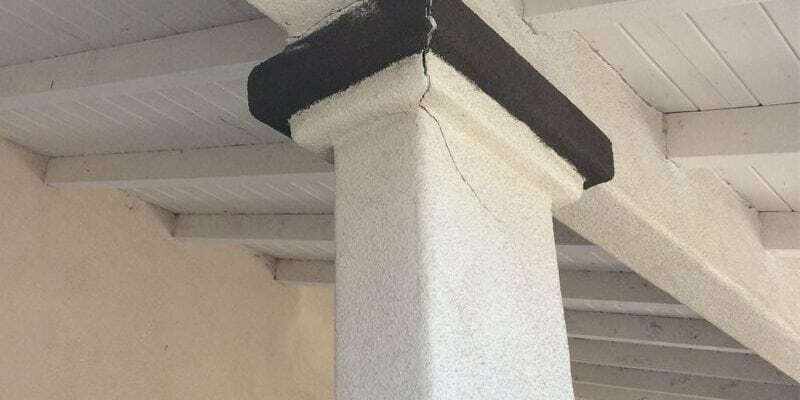 Not only are we certified to mitigate after property damage, SoCal Removal is also a licensed general contractor to accomplish your home or business remodeling. When disaster strikes such as a water/fire damage incident, you’ll want to be sure a certified firm is assisting you. This practice followed by years of experience allows for reduced exposure and limits the risk involved. 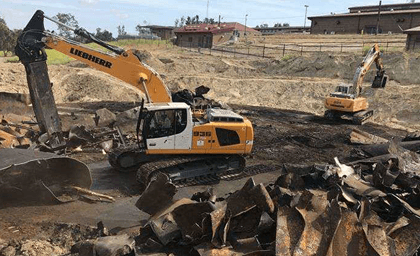 It is evident there are many related components that make up the demolition and wrecking industry. The most evident is the removal of a physical free standing structure. The owner Andre Abajian has over a decade of direct experience with demolition, property damage restoration and insurance mold remediation. More often than not these restoration disaster clean ups turn into a full scale residential or commercial remodels. On occasion, demolition requirements become more complex as well as high risk. Difficult projects can be completed in a timely fashion, impossible ones may take longer. It may be the demolition of an underground steel tank. HEPA vacuuming drywall dust from your floor. Site clearing a property to clear the path for a new shopping center. These are just a few of the many individual components that make up the demolition industry. Working with SoCal Removal allows you one point of contact from start to completion with complete open lines of communication 24/7/365. That’s right, no more playing hot potato with office staff and getting the run around when you need questions answered or tasks performed. 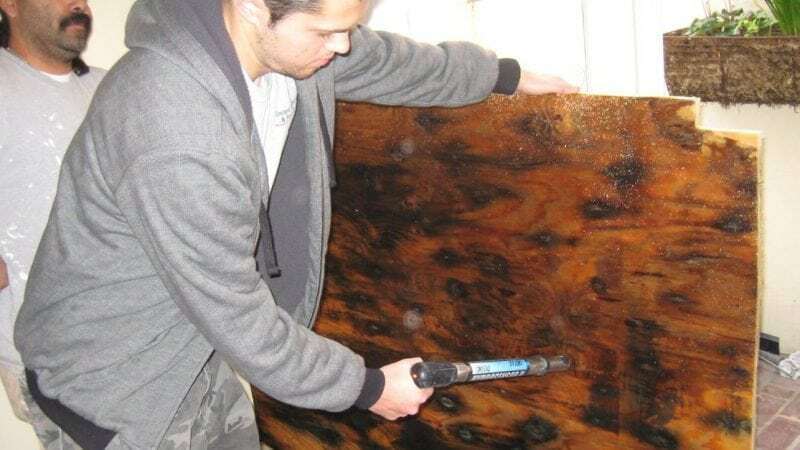 After a successful mold remediation, interior remodeling is our forte. We enjoy making your reality come to life with flooring, framing, drywall repair, paint coating installations all executed according to manufacturers specifications. Whether you want us to take it down or build it back up we are here for you. Transparency with a meeting of the minds is critical. Irvine based SoCal Removal is your ready, willing and capable general contractor. 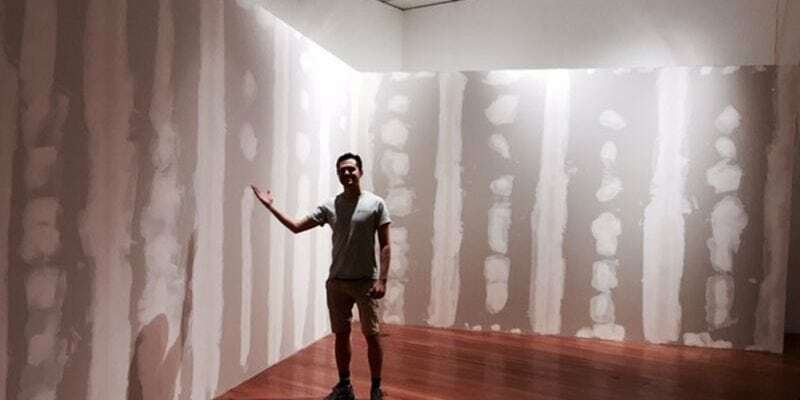 Andre cleaned up the mess from our fallen plaster wall. He sealed openings, painted and reused our glossy aggregate medallions. Prompt, Courteous and professional describe outstanding work I experienced with SoCal Removal. Their workers showed up on time as promised. Former: Vice President, Sales Circle Inc.
Our company serves all kinds of residential, commercial and industrial clients, services include Demolition, Remodeling, Mold Remediation, Water Damage Repair, General Contractors and more. We are serving areas throughout Orange County California. We take all clients into consideration and always here to help with your project. What size projects can you handle? Regardless of the size and complexity of the project, We are up to the challenge. Our unique process covers everything during each phase of every contract we undertake. How can I apply to join your team? At Socal Removal we believe that thorough hiring practices help reduce employee turnover and ensure that the company is always staffed with productive employees. To apply get in touch with us. News, Articles, Tips & Tricks and More! Consult with us regarding your needs. We will reply soon.